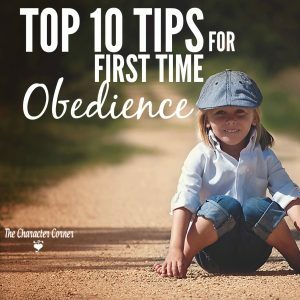 Building Godly character intentionally is the key to raising kids of integrity, who grow up to be Christ-like in their character and manner of living. 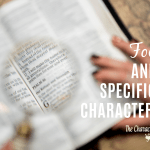 While we can talk about our desire for them to have good, strong Christian character, if we fail to be intentional about putting in the effort and time, we will probably not see them develop the character we had hoped they would. Building character takes time and effort. 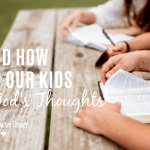 As in all areas of parenting, we need to not only recognize the need to train our children in Godly character, but also the need to intentionally plan how to do that. 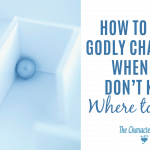 Don’t just assume that your kids will develop good character because you take them to Sunday School or church weekly, or because you homeschool them. It’s up to you, the parent, to train them in Godly character. As parents, we are the best ones to teach them character because we love them more than any one else can or will, and we know them best. Taking time to train our children in Godly character is an OPPORTUNITY that we have as Christian parents. We need to get excited about raising a generation of young people with good, strong Christian character! 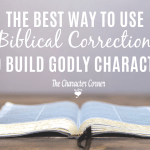 We have a character crisis in our society today, and it’s up to us to have a plan for intentionally building Godly character in our children, and raising them to be like Him! 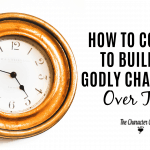 I’d love for you to join me for a 10 day email series/challenge: Building Godly Character Intentionally. 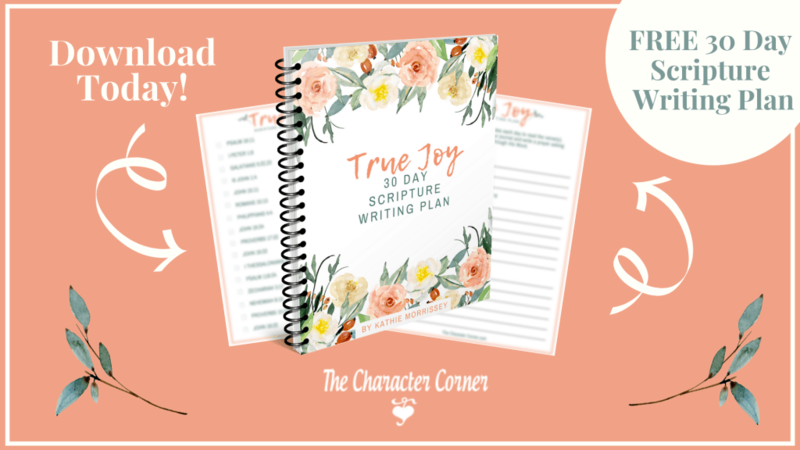 Free downloadable resources to help you as you focus on character training. 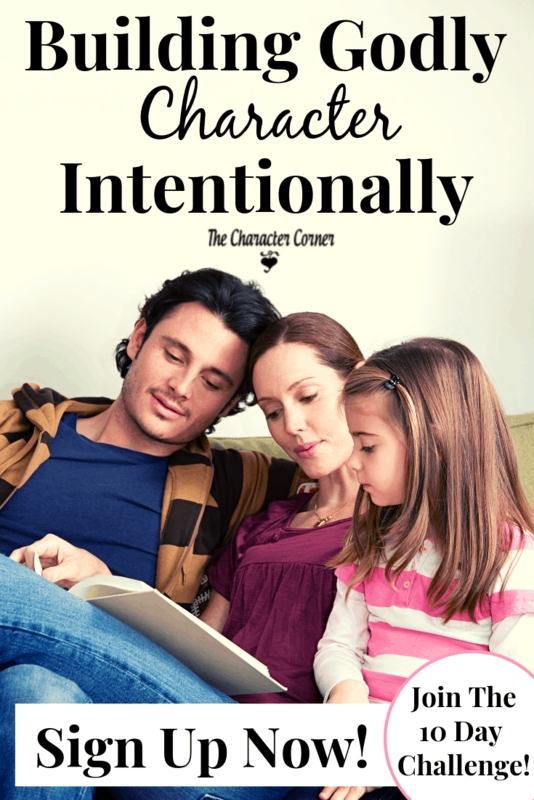 Practical ideas to help you be intentional about building Godly character. Simple daily challenges to complete. 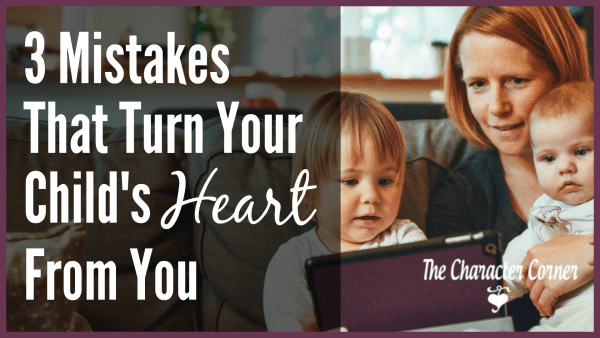 Don’t let character issues in your children keep you frustrated! A special thank you to these incredible sponsors! Sign up now for this series, and start working on those character flaws while helping your children develop Godly character! I’m so excited about this!! This is one of my goals for this year, specifically working on being intentional training kindness and patience with my kids and in myself. Thank you so much!! You’re welcome Danita! I’m so glad you are joining me for the series!